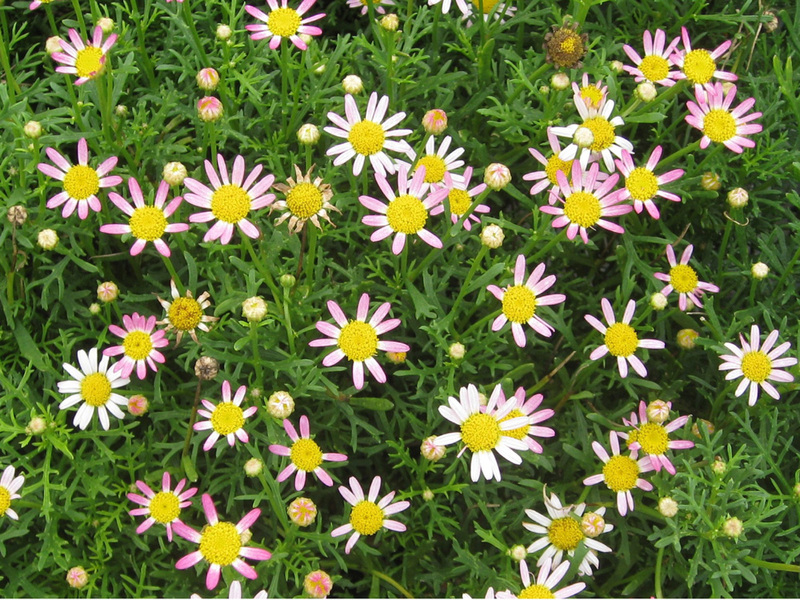 Comments: This is an excellent bedding plant that produces daisy-like flowers in late spring and summer. It is a busy type perennial in warm parts of the country. There are several new patented cultivars on the market today that make striking displays of seasonal color. Provide full sunlight and a well drained soil. The silvery-gray foliage on some cultivars can also be a nice feature in the garden. Plants cannot tolerate hard freezes. Consequently, this daisy is sometimes used as an annual in colder regions of the country.